You never know exactly what you'll find or what condition it will be in. Always a surprise and says a lot about the owner, much like its culinary cousin. The ultimate hotel UX fail. Traveling is stressful and unpredictable, disruptive to our home life and circadian rhythms at the best of times. Helping to minimize these effects is a key part of any hotel's value in its service of its guests. Sleep in particular is the primary purpose of any stay so anything that disrupts it is very bad for business. Designing a hotel door hanger separately from the handle it goes on has just this kind of unintended consequence. Nothing wrong with having 'Do Not Disturb' printed on the reverse side of 'Clean' - as long as there is no ambiguity in which message is the guest's intention. It's why a holistic approach to UX is so crucial to serving up choices and interactions that achieve the desired outcome. Snickers hits the sweet spot, serendipitously. Playful product messaging is a relatively new marketing development. In these evermore casual times, brands have learned that not taking themselves too seriously and having some fun can resonate better in today's culture. Brands that are playful demonstrate that they have the confidence to do so. 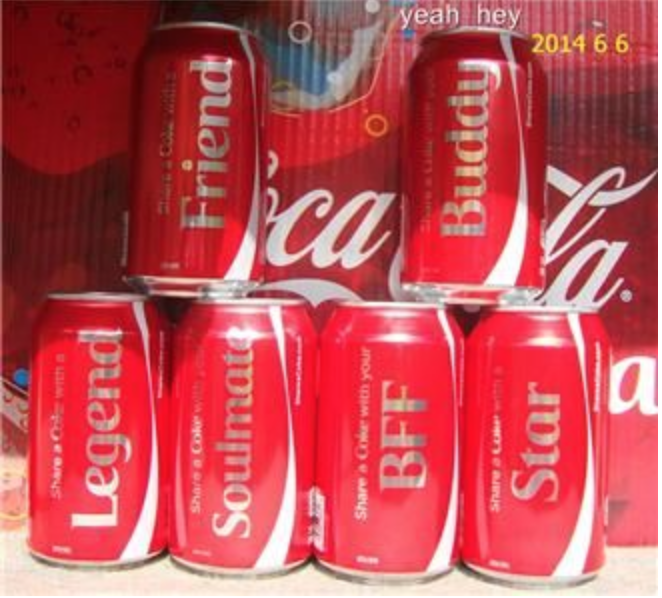 Coca Cola has recently departed from years of stringent protectionism for its classic packaging design and begun to use it as a canvas for sentiment that could be expressed by someone sharing happiness. Other brands have followed. 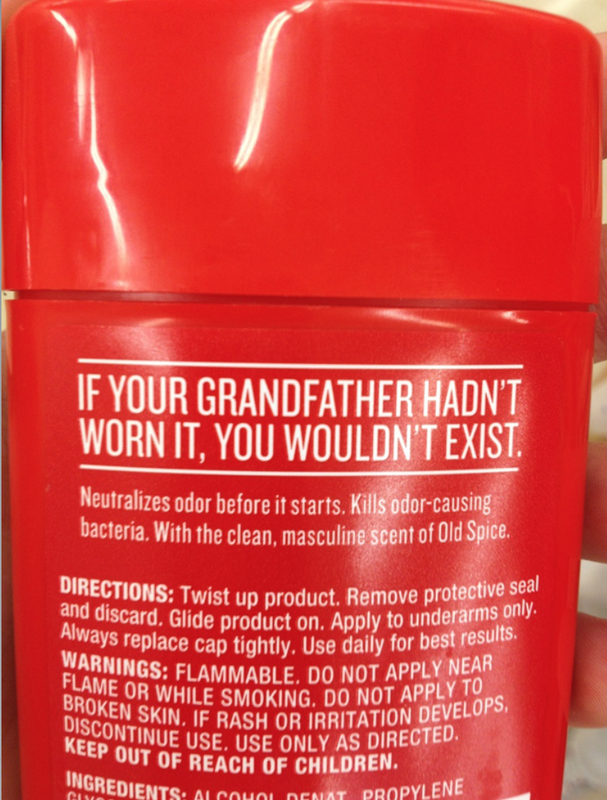 The relaunch of Old Spice has included a similar technique. 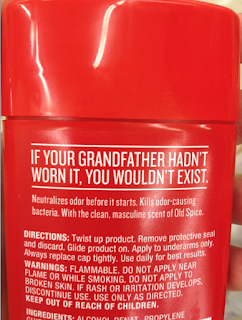 Its deodorant stick humor gives a wink to how long the brand has been around, yet gives is an edgy, modern sensibility. Snickers playful approach is a relatively new direction for the brand, complementing the tv campaign 'Who are you when you're hungry?' that dramatized how different a person's character is when blood sugar is low. Most likely the brand didn't intentionally seek to exploit the massive Netflix hit House of Cards. Nonetheless 'Spacey' conjures up the Presidential character of that series, whose mood is so perpetually angry it is relate-able as an altered-state mood of someone incredibly hungry. It raises the question of an interesting twist in playful packaging: referencing characters in entertainment culture. Who's next perhaps? Bates the psycho character in Misery? Trump the Real Estate mogul-turned-angry-populist-political-campaigner? Or Oscar the trashcan grouch from Sesame street? Tapping into cultural themes or memes gives brands a very valuable wavelength to resonate with people, whether deliberate or not. Planners have to be artful storytellers. We need to help creatives develop stories for brands and to sell our own ideas to challenging audiences (the internal clients are often harder than the ones outside). In telling a compelling tale our words must be human in their connection yet precise in its expression. What we say comes from how we say it. To connect with meaning words matter far more than most people realize. In makes all the difference to how people feel and to how they act. And as this charming story shows it's not just words that matter, it's the insight behind them that give them power. It's rare these days that a single feature is enough to drive brand preference. Especially with technology like mobile phones which come armed with a supply of apps that stretches utility to an almost inexhaustible limits. BGH takes this familiar experience and use it to differentiate the brand, hitting us where we know it hurts the most (second perhaps to being unable to make a call when we want). The beauty is in the suspense and of ultimately making the audience feel the situation. After all, if we feel then we understand, and do so more convincingly than any rational attempt to persuade might achieve. This has long been the war between client and agency, certain as each party is to the most effective mechanism for unlocking belief. Thankfully on this occasion, the right path was taken by both. Judge for yourself. Would a factual approach have had more impact, and been more memorable? Many congratulations to neuroscientists May-Britt and Edvard Moser and John O’Keefe for their seminal work defining the brain's GPS system. They've found the place that gives us our sense of place. 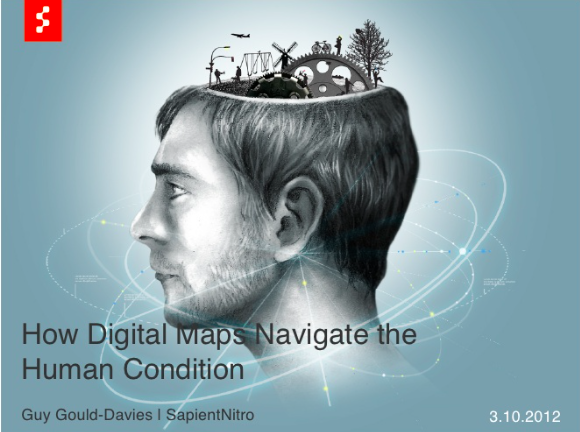 Winners of the 2014 Nobel Prize for Physiology their discoveries represent the physiological basis for the mental mapping and spatial wayfaring ideas that were at the heart of my 2012 SXSW presentation 'How digital maps navigate the human condition.’ It’s arguably one of the most important areas of human cognitive activity. Their work is an exciting starting point for so much further progress in this field. Check out the pioneering work that won them the 2014 Nobel Prize.